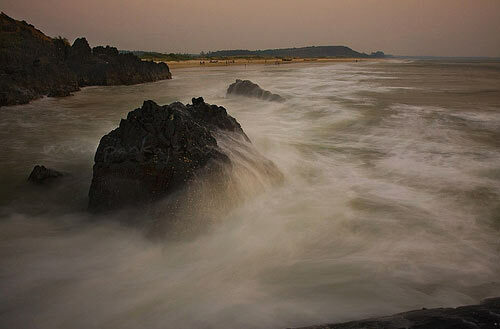 Nivati Beach - Offers peace and serenity to independent travelers. Fishermen seen launching their traditional boats and nets daily into the sea is an interesting feature to watch on this beach. 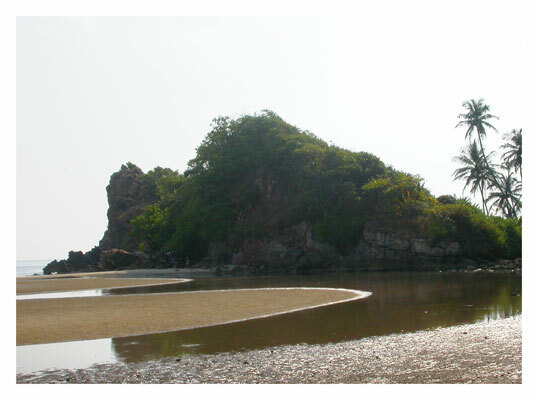 Adjoining the beach is a twin village Kochara which offers wonderful view of small tropical oasis on Nivti shore. 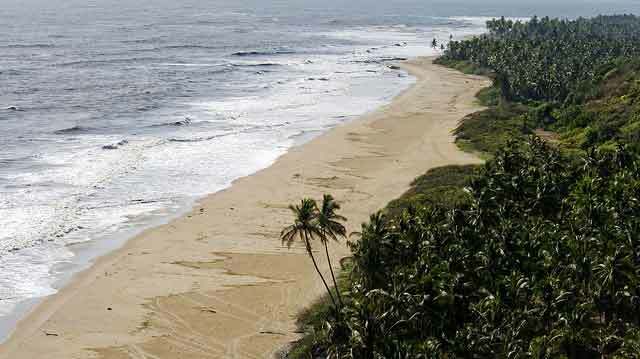 Hotels and resorts are available near nivati beach. 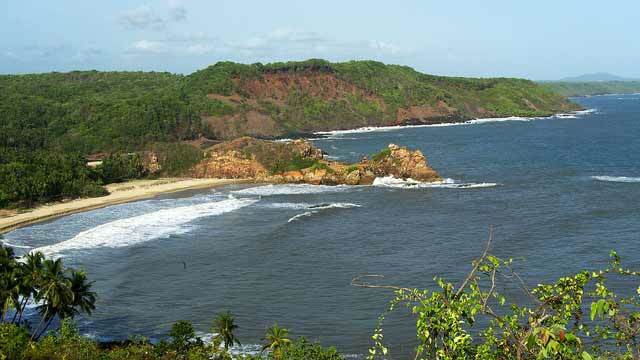 Nearest airport is dobolim goa. Nearest railway station is kudal. Nivati is well connected to the other parts of the state and is just about 20 Kms off the National Higway (NH 17). One needs to get off the NH 17 at Kudal from where Nivati is approximately 20 Kms. Gaganbawda ghat route is the best route connecting Kolhapur and Pune to NH 17 meeting NH17 near Kankavli.